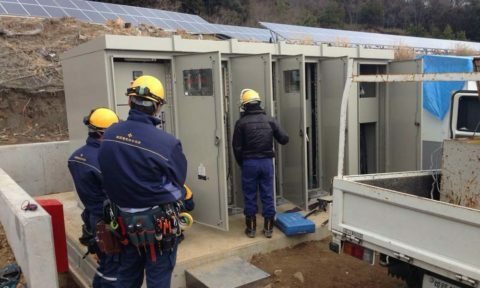 The key to success in any solar projects lies in the combination of factors, such as location, design, simulations, engineering and mitigation of any risks. With ample experience in developing projects from scratch around the world, CONCOM guarantees the excellence in all steps. We walk with you every step you take until all Permits, Licenses and Authorizations are successfully issued and the project is Ready To Build. Our experienced engineering team is a synonym for success. When it comes to finding out the best solution for solar projects, there is no parallel in the energy sector. As all the other businesses, there is no shortcut in this industry. Investing adequate and necessary time and money in the initial stages of a project leads to a facility's successful operation during its lifespan. During the acquisition or also during development process of any potential project, CONCOM can assist, advise and review to avoid taking any unnecessary risks, saving time and cost for our clients. We can carry out the technical Due Diligence in all kinds of project, on any scale and no matter what status it is. Proper and effective Operation and Maintenance safeguards your assets throughout their entire lifespans. CONCOM offers a variety of services to improve and manage your assets already on grid. All of them are essential to secure your incomes and bring you tranquillity. 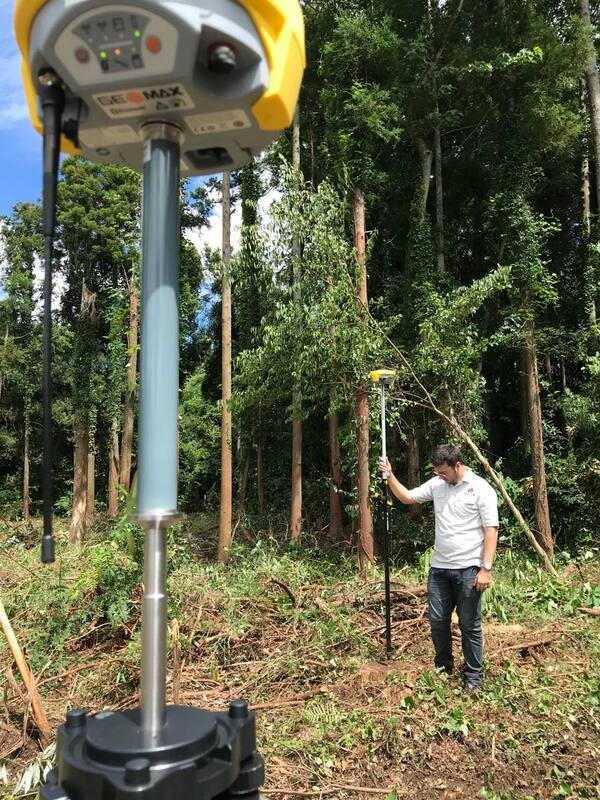 Considering the difficult profile and unique conditions of the Taiwan landscape, soil survey and land measurement are two preliminary steps fundamental in all the projects. 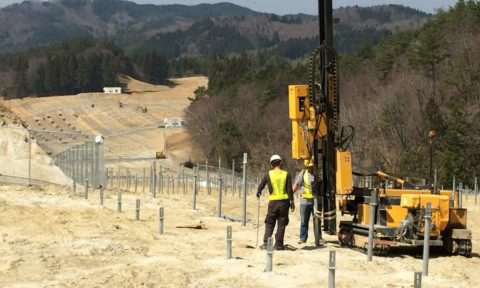 Our civil engineers with worldwide experience can easily manage the most complicated landscapes and deliver the most accurate data with topographic and geotechnical reports.